when you want the ultimate viewing flexibility with your flat screen. Depth of this mount is 1,9 to 4 centimetres. cables from mount to flat screen. Hide your cables to keep living room, bedroom or home cinema installation nice and tidy. each screen. 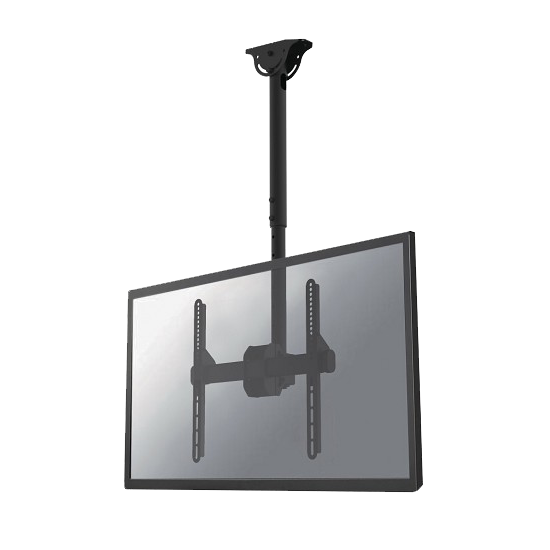 The wall mount is suitable for screens that meet VESA hole pattern 200×200 to 900x600mm. 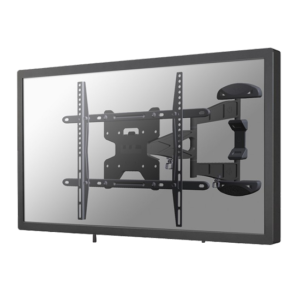 The NewStar wall mount, model PLASMA-W065 is a fixed wall mount for flat screens up to 75" (191 cm). This mount is a great choice when you want the ultimate viewing flexibility with your flat screen. Depth of this mount is 1,9 to 4 centimetres. NewStar PLASMA-W065 is suitable for screens up to 75" (191 cm). 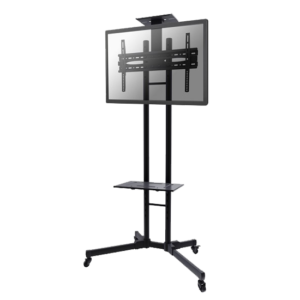 The weight capacity of this product is 50 kg each screen. 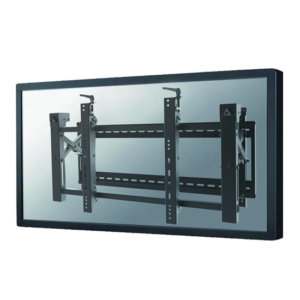 The wall mount is suitable for screens that meet VESA hole pattern 200x200 to 800x400mm. 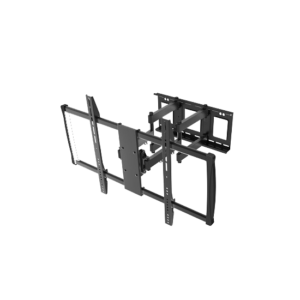 The NewStar wall mount, model LFD-W1000 is a fixed wall mount for flat screens up to 100”. This mount is a great choice when you want the ultimate viewing flexibility with your flat screen. Depth of this mount is 3.2 centimetres. NewStar LED-VW2000BLACK is suitable for flat screens up to 75" (191 cm). The weight capacity of this product is 70 kg each screen. The wall mount is suitable for screens that meet VESA hole pattern 200x200 to 600x400mm. 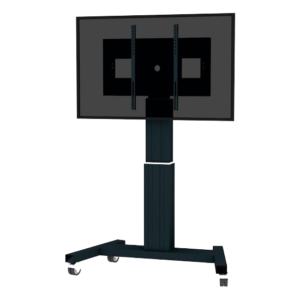 With the NewStar PLASMA-M2500BLACK automatic height adjustable floor stand you place a large format flat screen on the floor. Get optimal positioning for both standing and seated audiences, in any application, in any part of your location. Perfect to use in a class room, boardroom, presentation room or public entrance. NewStars’ unique tilt (25°) and rotation (360°) technology allows the mount to change to any viewing angle to fully benefit from the capabilities of the flat screen. 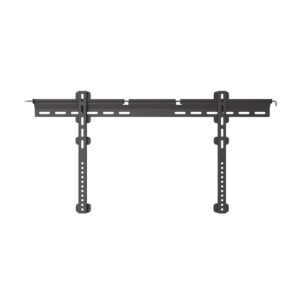 The support is easily height adjustable from 56 to 91 centimeters. A unique cable management conceals and routes cables from ceiling to TV. Hide your cables in the column to keep it nice and tidy. Easily roll this cart over doorways and thresholds with to the high quality wheels. The mobile electric floor lift is automatically height adjustable over a height of 50 cm with a remote control. From the floor to the center the distance of the screen is variable from 112 cm to 162 cm. The NewStar PLASMA-M2500BLACK comes in a black RAL 9005 color and is a great choice for space saving placement or when wall-, ceiling mounting or desk placement is not an option. 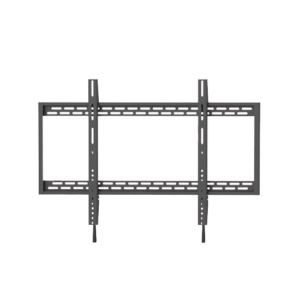 The PLASMA-M2500BLACK is suited for screens between 42" - 100" and has a load capacity of 150 kg. The trolley is suitable for screens with a VESA hole pattern of 200x200, 200x400, 400x400, 400x600 to 600x800 mm. Behind the screen is a 6 cm deep space available to mount a media player or mini-computer. Cables can be guided at the back of the mount.